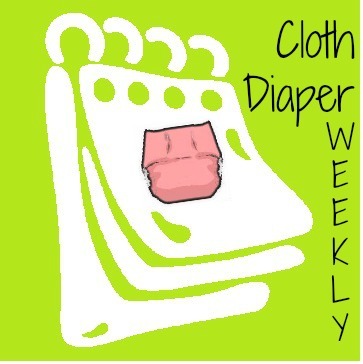 Share your Cloth Diaper Story for the chance to win a cloth diaper prize valued at $20 or more! Details can be found here! Winner will be drawn Sunday May 12th at 9 pm EST!